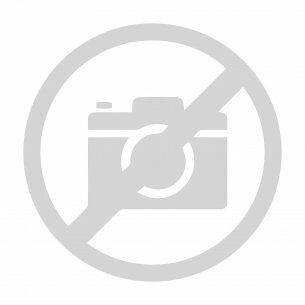 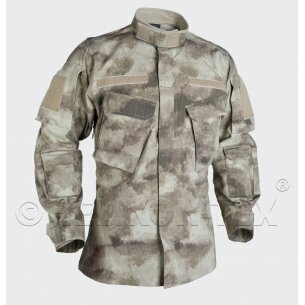 Hwesta.eu online shop established in 2010 specializes in distributing military clothing and tactical equipment for the uniformed services representatives, airsoft and paintball teams, police officers, or security guards. 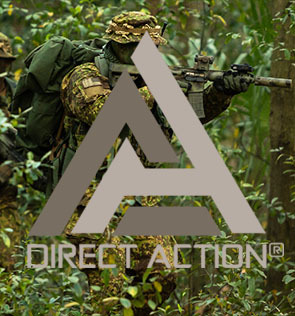 Our product range will for certain satisfy even the most demanding enthusiast of military. 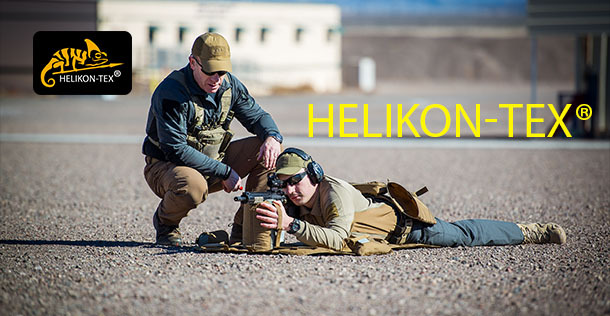 Among offered products you can find such recognized brands like Helikon-Tex ®, 5.11, Inc., Arc’teryx LEAF, Bates, Bayonet, Alta ®, Bolle, Claw Gear, Combat ID, Condor, Carinthia, Pentagon, Mechanix ®, Mora of Sweden ®, Vortex, Snugpak, Protektor, Nite Ize, Mil-Tec, LOWA, SOURCE ®, Surplus, and Wisport. 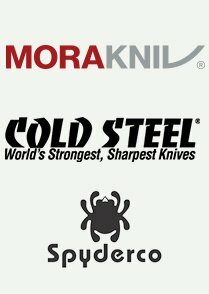 Particularly fans of polish mark Helikon-Tex® will be satisfied with wide range of products of this manufacturer. 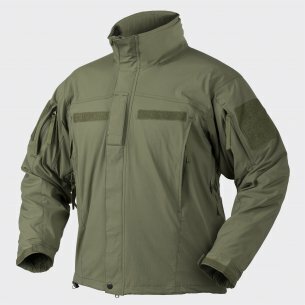 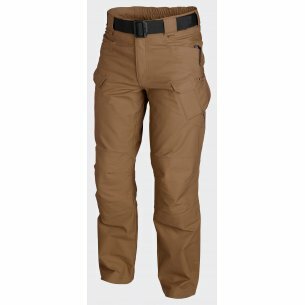 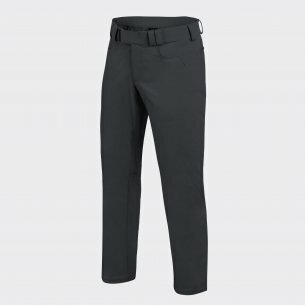 Among the products of Helikon-Tex®, available on Hwesta.eu you will find uniforms, tactical clothing, outdoor fleeces, military jackets, softs hells, hards hells, military pants, shorts, shooting gloves, thermoactive underwear, headwear, headgear, backpacks, rucksacks, pouches and outdoor and survival equipment. 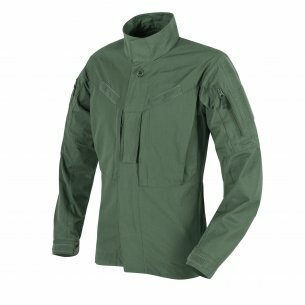 Helikon-Tex® is recognized for its high quality of produced clothes and garments - both made on the model of contract military uniforms (including PCS and ACU lines, or M65 and CWU jackets), as well as their own designs (including collections: SFU Next, CPU, UTL with UTP trousers, or, Trooper, Wolfhound, Windrunner and Gunfighter jackets) or very warm fleeces like Liberty or Patriot fleece which have become recognizable products in the world, which in addition to precision of manufacturing and carefully chosen materials, are characterized by highly functional cuts. 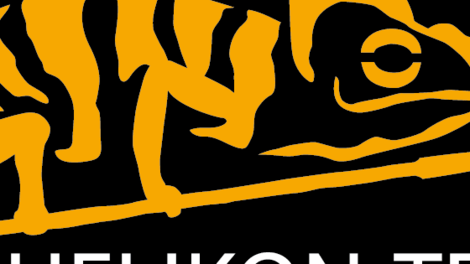 Thanks to our solid and long-term cooperation with the Helikon-Tex® we can guarantee our customers with wide selection of colors, patterns and sizes. 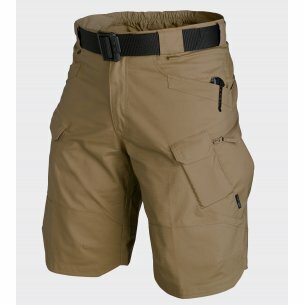 The second manufacturer to recommend is the greek brand Pentagon. 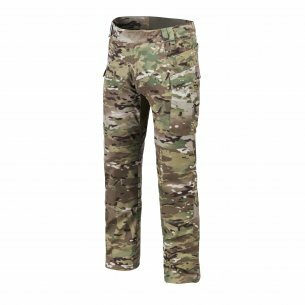 For a long time on the military market, the company has a wide range of products, military clothing, survival accessories as well shoes or backpacks. 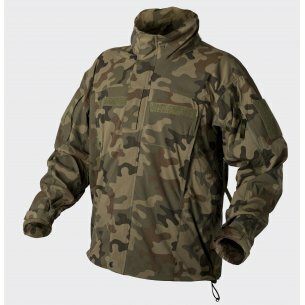 With his designs of clothing such as Artaxes jackets, Leonidas sweatshirts, Elgon, Ranger trousers, Hercules and Preseus fleeces, have been permanently on the military field. 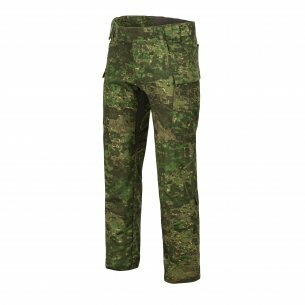 Pentagon clothes are characterized by high strength and solid performance. Rich assortment of articles of Helikon-Tex® or Pentagon and other top manufacturers from the sector of military wear and tactical equipment is not the only advantage of Hwesta.eu store. 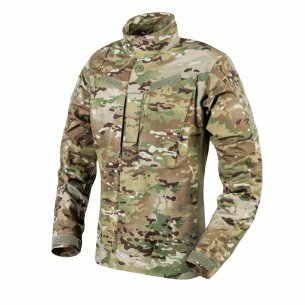 To our clients, both wholesale and individual customers we guarantee professional assistance, excellent customer service and fast shipping. 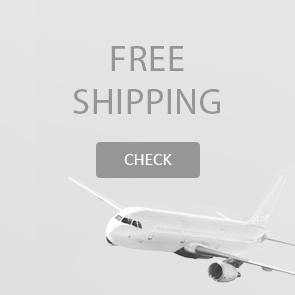 Due to our friendly and functional website shopping is simple and enjoyable – each customer can seamlessly find articles which he is interested in, compare their prices and features and verify the whole cost of selected articles and shipping costs. 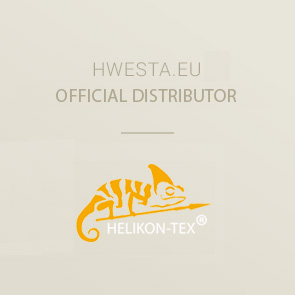 If you search for an online store where you can easily equip yourself with products of Helikon-Tex® and other leading companies, Hwesta.eu is the appropriate address. 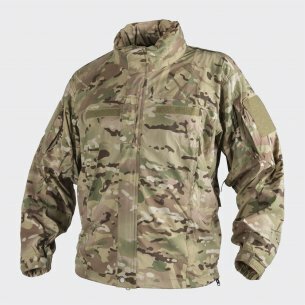 Polar Stratus is a jacket based on a proven cut that refers to the classic US ARMY fleece model. Like the LIBERTY fleece from Helikona, the jacket has two chest pockets. 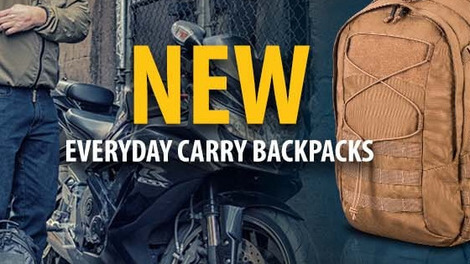 The new EDC backpack from Helikon-Tex in two types: EDC and EDC Lite.